We’ve all played it, we all know the rules, but we all can’t get enough of it. 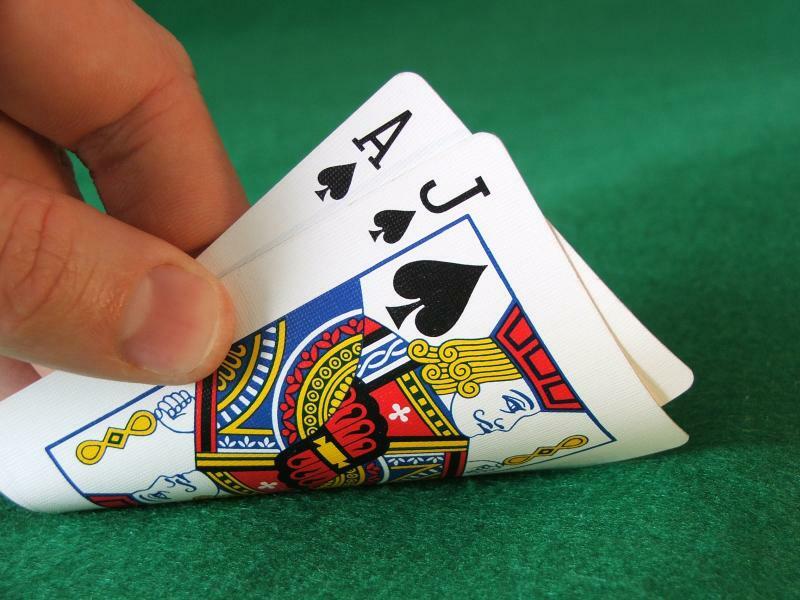 I’m talking about the easiest game to play in any online casino. A game that continues to be the most popular, and more fun each time you play it. Classic online Blackjack. You beat the dealer, you win. You go over, you bust. As simple as that. As the most popular game week in and week out at Silver Oak Online Casino, we invite you to revisit this classic game of 21. With countless online Blackjack strategy guides at your disposal, joining a table and cashing in has never been easier. And with $777 FREE when you deposit at Silver Oak, you’ll be well on your way to cashing out big. You can bet anywhere from $2 to $250 per hand on this online Blackjack game, and even play 2 hands at one time, there aren’t a lot of casino’s that will let you do that! So what are you waiting for? Get your cards, beat the dealer, and take home the dough! Jeff has been an active gambler from the age of 18 when he won a small local poker tournament in San Jose, CA. He moved on to playing other casino games shortly thereafter, with a great interest in the statistics and mathematics involved. He has studied the historical gambling systems of nearly every popular casino game played today, and has written strategy books for several of them including blackjack, slot machines, craps, and roulette. Jeff has been a daily contributor to the Silver Oak Casino blog since the beginning of 2009.